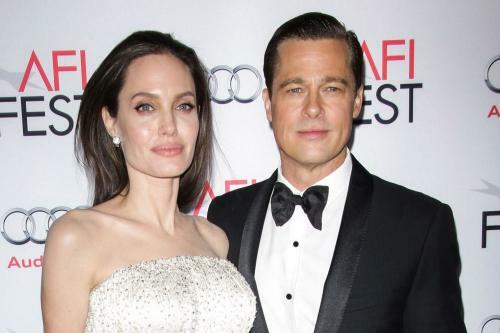 ● Actress Charlize Theron shuts down talk of a 'dating' Brad Pitt Charlize Theron, 43, has shut down speculation that she is dating Brad Pitt following talk the pair were 'dating' earlier this year. 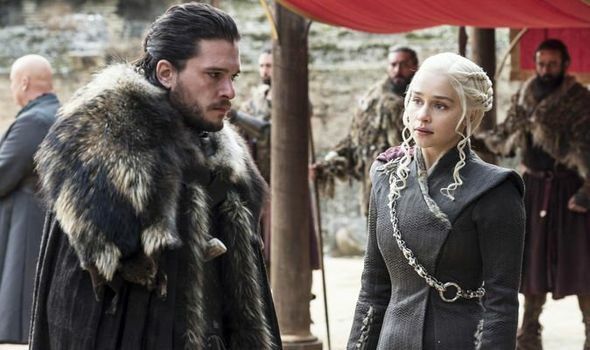 ● Kim Kardashian West wouldn't use fame to get kids into college Kim Kardashian West would never use her fame and privilege to get her children into college. 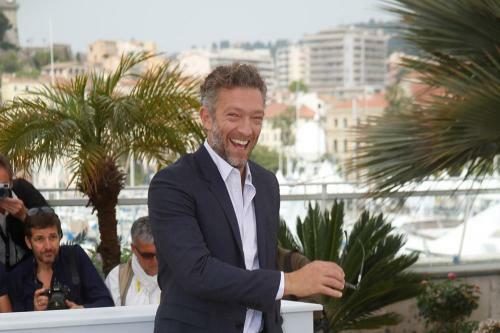 ● Vincent Cassel welcomes third child Vincent Cassel has welcomed his first child with wife Tina Kunakey. ● Michelle Williams 'splits' from husband Phil Elverum Michelle Williams has reportedly split from husband Phil Elverum. 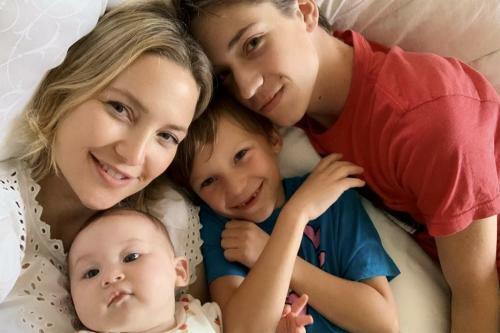 ● Kate Hudson celebrates 40th birthday with first snap of her brood together Kate Hudson marked her 40th birthday 19.04.19 by sharing the first picture of all three of her children together.